Our customer service team is dedicated to making sure each customer is taken care of. So, it is great to hear from customers who have taken their time to write to us. "I think this door is great; and your customer service went the extra step for me. You can bet I will look for your products in any future door needs." - Joe F.
Do you need assistance with orders, warranty or browsing through our doors? Contact us on our website via chat, email or by calling 1-800-375-8120. 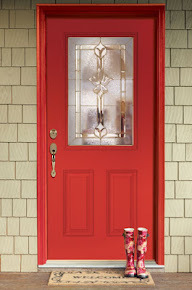 Looking for a quick solution to finding a replacement for your entry door? Our Express entry door selection is easy and budget friendly. It takes only a few minutes to find a door you're looking for. 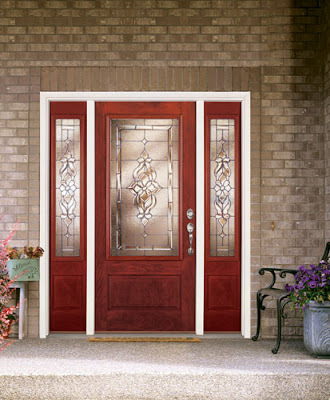 Click to use door builder or view Rochester, Mission Pointe and Sapphire entry door collections. 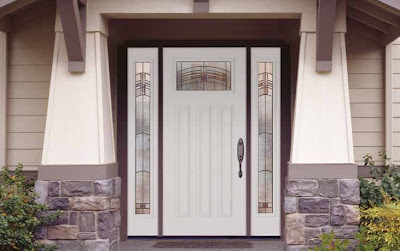 If you are looking for more design options to customize your entry door, visit our Exterior Door Builder. 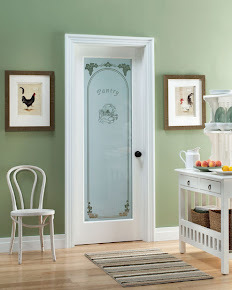 You can choose from variety of door finishes, door styles, glass designs collections and more. With a coat of paint on the front door, you can freshen up your home’s exterior. Even a traditional house can use the pick-me-up. Take a look at all the painted doors that's been catching our eyes on Pinterest. A small commitment can lead to a big payoff.